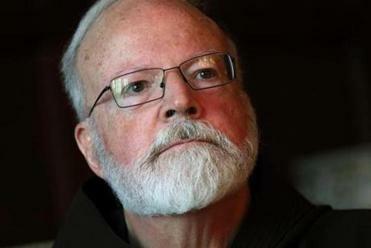 A retired Roman Catholic monsignor says that his efforts to report accusations of clergy sexual misconduct to Cardinal Sean P. O’Malley were rebuffed by the prelate’s secretary, the second reported instance of such allegations running into a dead end in the cardinal’s office. Monsignor Kenneth Lasch of Pompton Plains, N.J., told the Globe that the Rev. Robert Kickham, the cardinal’s secretary, “dismissed” his written concerns in January that a current priest in the Diocese of Paterson, N.J., allegedly had seduced an 18-year-old man from Lasch’s parish in the mid-1980s. The change follows O’Malley’s apology in August for the way his office handled a 2015 letter from a New York priest, which Kickham also did not deliver to the cardinal, that alleged sexual abuse by Cardinal Theodore McCarrick, the former archbishop of Washington who resigned from the College of Cardinals in July. 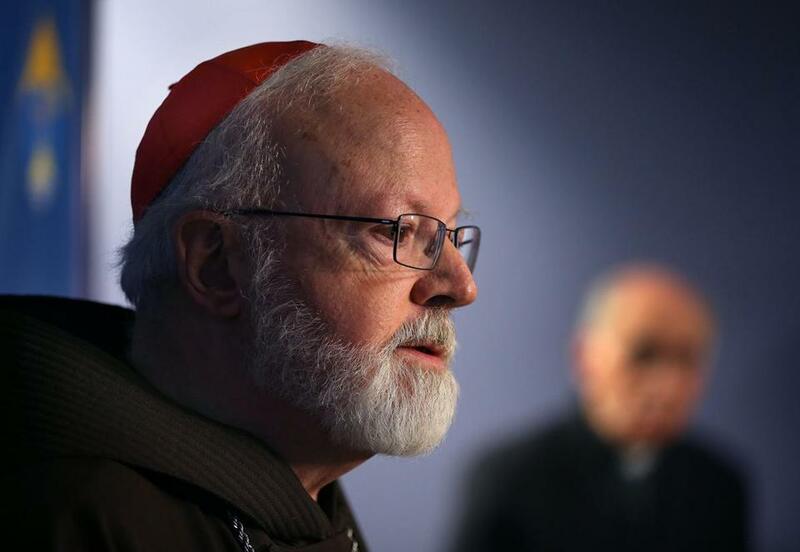 Cardinal Sean P. O’Malley did not see Lasch’s letters when they were received, archdiocesan officials said. Kickham’s response to that letter echoed the one he sent to Lasch — that the papal commission is not empowered to deal with individual complaints. Since the McCarrick case came into public view this summer, the papal commission has been inundated with more than 3,000 e-mails and letters, many of them emotional or angry messages, church officials said. The correspondence is answered individually, and any allegations are forwarded to the “appropriate individuals who handle such matters,” the officials said. Lasch, 81, said he wanted to bring the New Jersey allegations to O’Malley’s attention because of his position as head of the papal commission on the protection of minors, an advisory body instituted by Pope Francis in 2014. On Jan. 30, Lasch said, he wrote that “I understand fully the fact that you do not enjoy canonical jurisdiction over the bishops in the United States or elsewhere, but surely you have moral authority to support your conscientious assessment and judgment” in the case. In a Feb. 8 reply to Lasch, Kickham confirmed that O'Malley had no jurisdiction “over any matters” in the Diocese of Paterson, and added that the cardinal “cannot presume to intervene” with Vatican officials in the case. The accused priest has worked on recruiting young men to the clergy, said Lasch, who declined to identify the priest or his alleged victim. The monsignor, a church whistle-blower and outspoken advocate for survivors of clergy abuse, said his previous outreach to local prosecutors, the bishop of Paterson, and the Vatican resulted in little or no movement in the case. 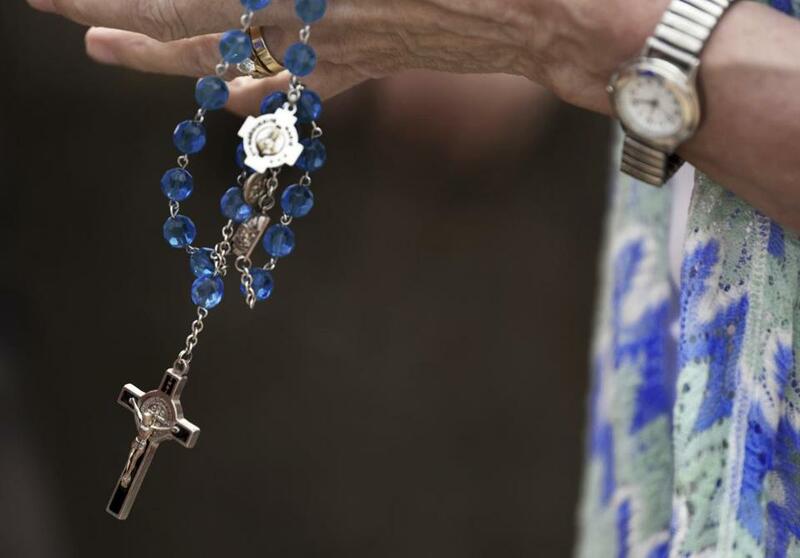 “This young man, an 18-year-old high schooler, was given to a deacon at the time to talk about the possibility of his becoming a priest, but the boy was struggling with the obligation to celibacy,” said Lasch, a canon lawyer. The alleged victim told him in 2005 of his sexual encounter with the priest, two decades after the alleged misconduct, the monsignor said. “He invited me to baptize his boy, and in the course of that conversation, I said, ‘Did this deacon priest ever approach you inappropriately?’ He said, ‘Oh my God, yes,’ ” Lasch recalled. Although O’Malley has no authority in the Paterson Diocese, Lasch said he hoped that O’Malley’s position as a close papal adviser on sexual abuse might allow him to inquire about a Vatican investigation into the case. Lasch said he previously had been assured by the apostolic nuncio to the United States, the Vatican’s ambassador, that his concerns had been relayed to Rome. But as new revelations of widespread clerical abuse surfaced, Lasch decided to make sure. “This issue bubbles up and it dies, and then it bubbles up and dies, and I began to get my dander up again,” said Lasch, who served for 21 years as pastor in Mendham, N.J., where one of his predecessors had been accused of serial sexual abuse. Neither he nor the alleged victim have been contacted, the monsignor added, so he turned to O’Malley. “He’s supposed to be the man to go to. He’s got the ear of the pope. He is the president of the papal commission on sexual abuse. Who better than he?” Lasch asked. 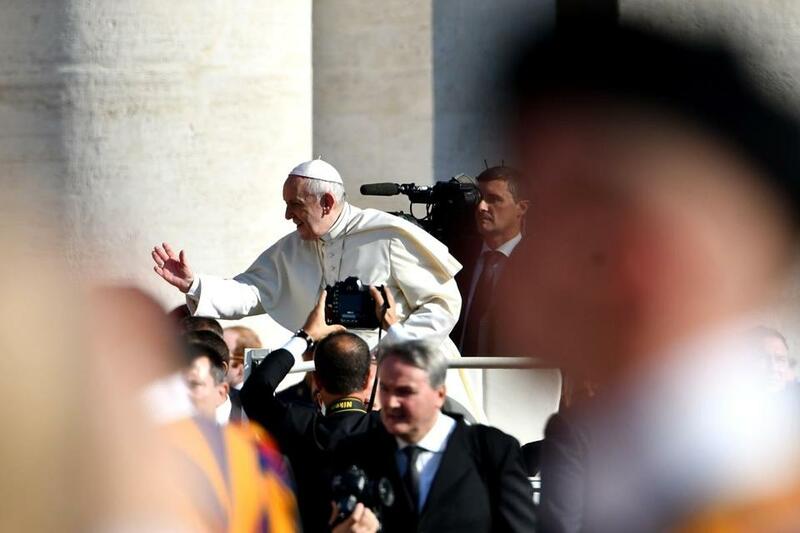 Pope Francis waved to the faithful Wednesday upon his arrival at St Peter's Square. When the monsignor first wrote to O’Malley, he included a dossier that he had compiled about the allegation. “I bring these documents to your attention due to the apparent inaction of the Holy See to attend to the sexual misconduct described in this submission,” Lasch said he wrote. After Kickham’s three-paragraph response on Feb. 8, Lasch wrote again on Feb. 19. “I respectfully confess that I found your letter of Feb. 8 dismissive and even disappointing,” he said. Lasch explained that he was not asking O’Malley to intervene with the nuncio, but simply to gauge the status of the case. Kickham responded again Feb. 22 with an apology that his earlier letter had been “perceived to be dismissive.” He acknowledged that O’Malley faces a challenge regarding the difference between what the papal commission has been asked to do, and what some members of the public believes is its mission. “It is the cardinal’s hope that moving forward . . . the scope and specificity of the commission’s assignment can be better communicated within the church and to the wider community,” Kickham wrote. Lasch said his outreach to O’Malley has had a belated effect. In a letter dated Saturday, after he faced questions from the Globe, O’Malley forwarded Lasch’s Jan. 30 letter to him — about sexual misconduct in the Paterson Diocese — to Cardinal Marc Ouellet, prefect of the Congregation of Bishops in Rome.